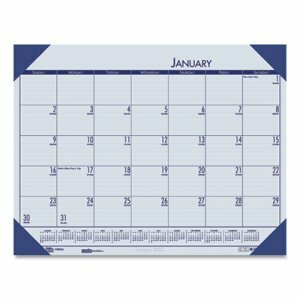 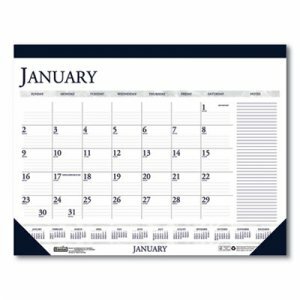 Full-year reference calendar for long-term planning. 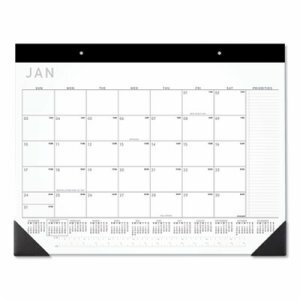 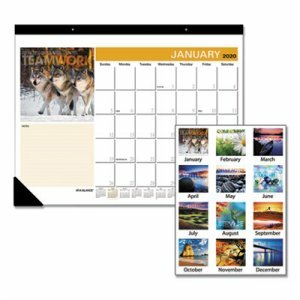 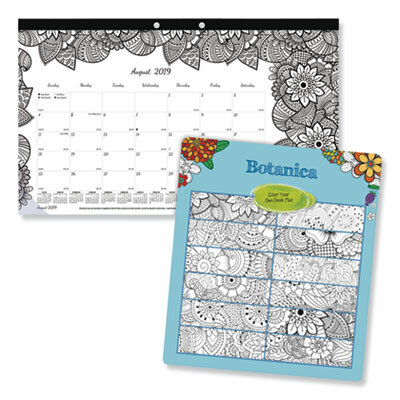 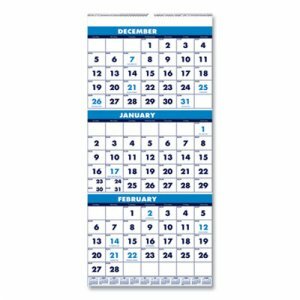 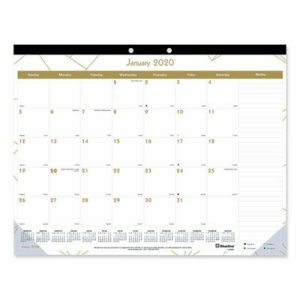 Features a sturdy wire loop for easily hanging the calendar on the wall. 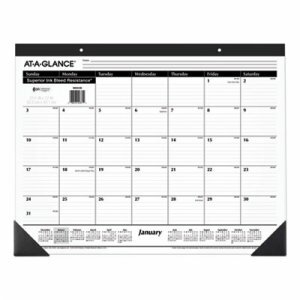 Printed on 100% recycled paper containing 100% post-consumer recycled content, using soy inks, 90% recycled wire. 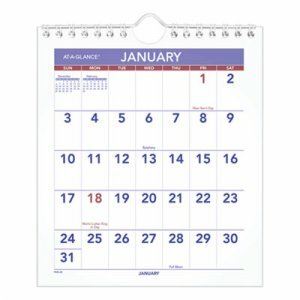 Packaging contains 100% post-consumer recycled content, 100% total recycled content.